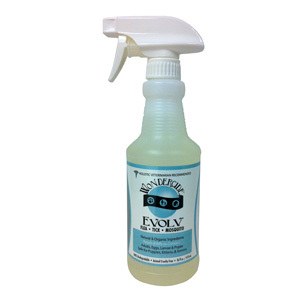 Home » » Evolv cedar flea and tick spray- 16 oz. Evolv cedar flea and tick spray- 16 oz. EVOLV™ is a superior, all natural flea and tick treatment for dogs and cats. As an alternative to chemical pesticides, EVOLV™ is the natural flea and tick treatment that is both a repellent and kills on contact. 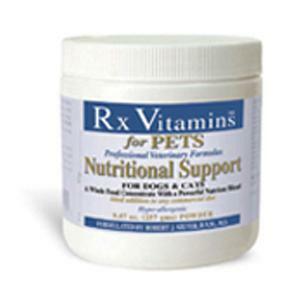 No toxic effects to dogs, cats or children! Natural flea and tick treatment is not a growing fad, but a new way to live with holistic health in mind.This organic flea and tick spray is the newest bio-based technology in holistic flea control. EVOLV comes in a ready-to-use trigger sprayer that is safe for everyday use. 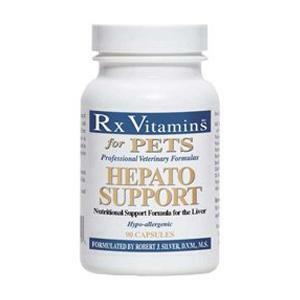 A 16-ounce bottle will last 1-3 months, or even longer, for a sixty pound dog. If the living environment has fleas or ticks and is not treated, more frequent EVOLV™ applications will be required. Rub your hand in the opposite direction of the coat. Cover the body, legs, tail, belly, and armpits. Dispense into hands to rub on animal’s ears and face. Spray once a week or as needed for desired results. EVOLV is a non toxic solution that is an alternative to chemical spot-ons the neck of dogs and cats. 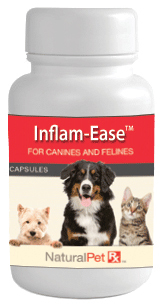 It’s the natural flea and tick spray that kills on contact, with no harmful side effects to dogs, cats or children. According to leading entomologists, fleas and ticks in North America have grown immune to chemical pesticide treatments. 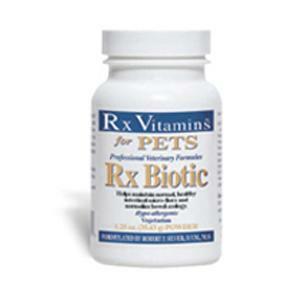 The alternative is our natural spray that fights fleas, ticks and other insects. Take a natural approach to fighting parasites with EVOLV. Natrual and organic flea spray treatment, tick treatment, and insect repellent that works!